Muse are an English rock band from Teignmouth, Devon, formed in 1994. 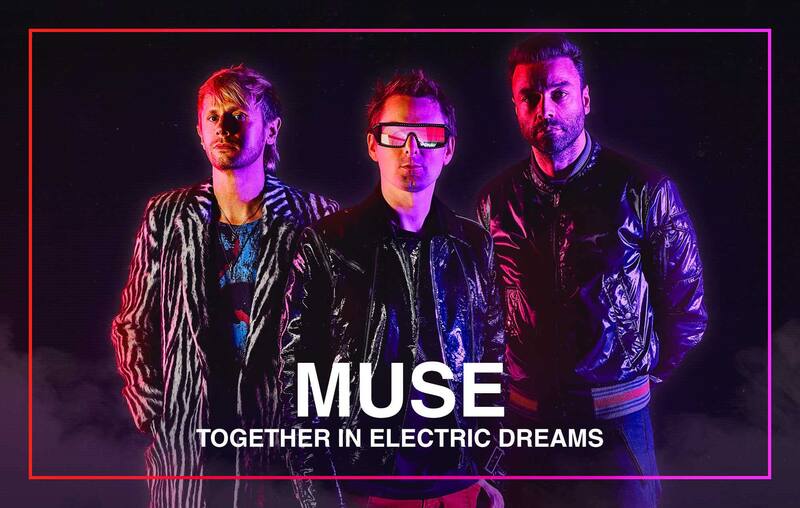 The band consists of Matt Bellamy, Chris Wolstenholme, and Dominic Howard. Muse signed to Maverick Records and released their debut album, Showbiz, in 1999, showcasing Bellamy's falsetto and a melancholic alternative rock style.